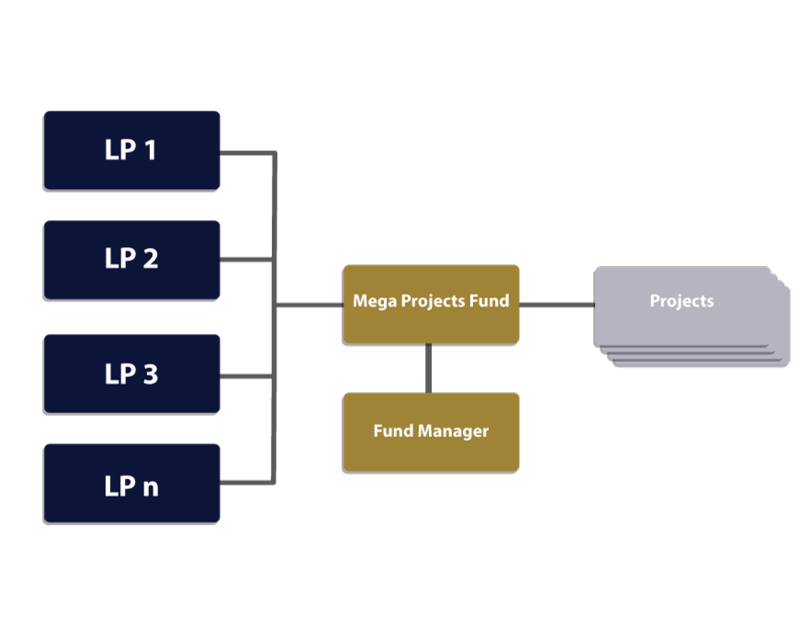 Fund will be structured as a Limited Partnership (LP) fund. Opportunity for institutional investors to participate in the housing sector and related infrastructure projects. Fund size of R30bn, with a first closing of R500m. Fund to provide opportunity to invest in entire value chain in mega projects. Investors to provide the investment funding for the Fund, from which the Fund Manager will make investments.